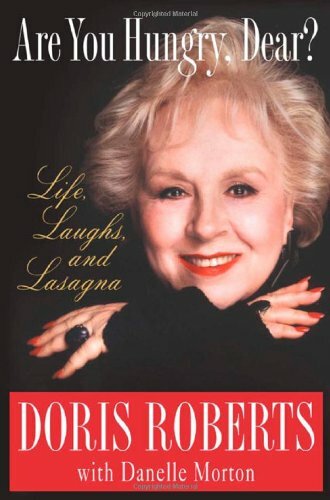 Doris Roberts was raised in the Bronx by her grandparents and began acting at a very early age. Her acting career has spanned forty-five years. She lives in Los Angeles, California. Danelle Morton has written five books, including The Healing Power of Pets with Marty Becker and Managing Martians with Donna Shirley. She lives in Los Angeles, California.